This guide will help you find reliable information on astronomy and related topics, in both print and electronic form. This guide will help you find reliable information on astronomy in both print and electronic form. If you have any questions about this or other research topics, or about STLCC Libraries, please use the contact information on the right. You can also Ask-A-Librarian. 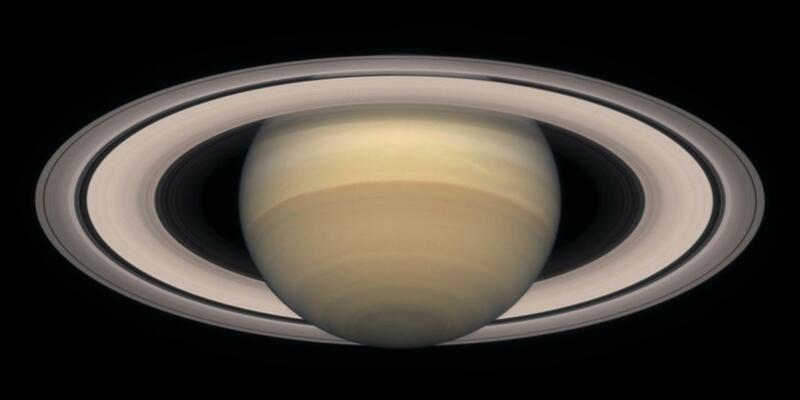 Easily search NASA's treasure trove of images, videos and audio through this website. Content may be used for educational or informational purposes. Click on Start, then use the scroll bar for an eye-opening journey. On Aug. 21 2017, much of the St. Louis area experienced a total eclipse of the sun--an event not seen since 1442. The next total eclipse in the region won't happen until 2505! Explore the links below for further information. Excellent photos taken from a variety of locations along the eclipse path. Events, activities, and the science behind the eclipse. Detailed street maps showing which parts of St. Louis will experience totality. 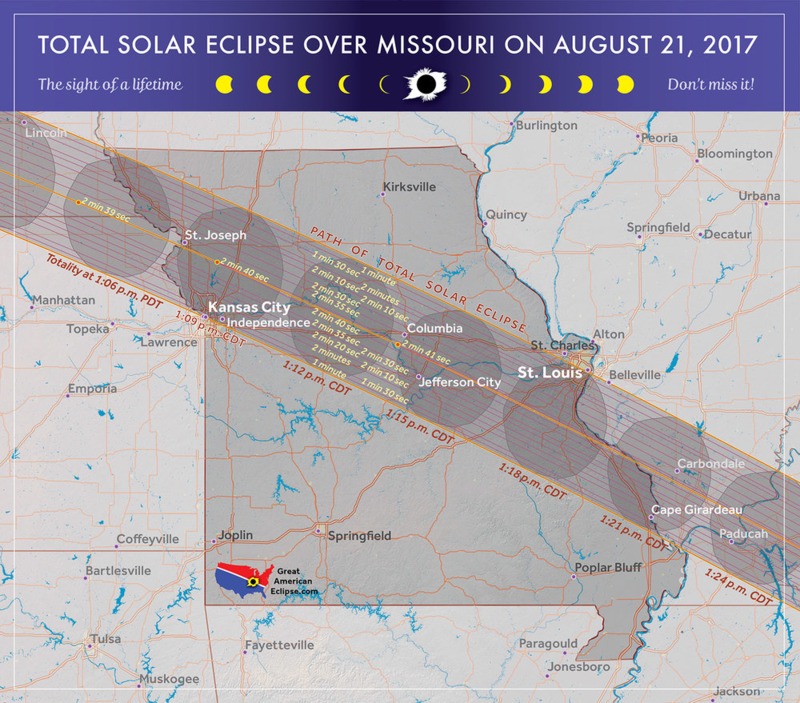 Clear, detailed videos and maps of the location/duration of the eclipse as it moves over Missouri. Interactive map showing the eclipse path across the USA. Discover some of the surprising ways animals behave during an eclipse.